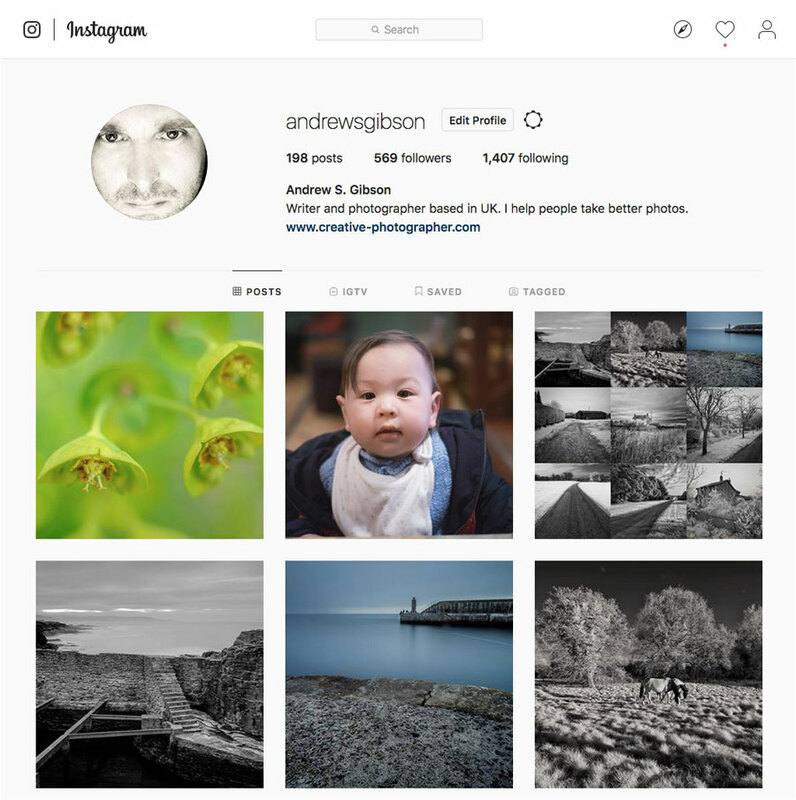 Instagram has become a popular photo sharing and social media website with photographers (not to mention food bloggers), but it is not as easy to post photos directly from Lightroom to Instagram as it is to a website like Flickr. 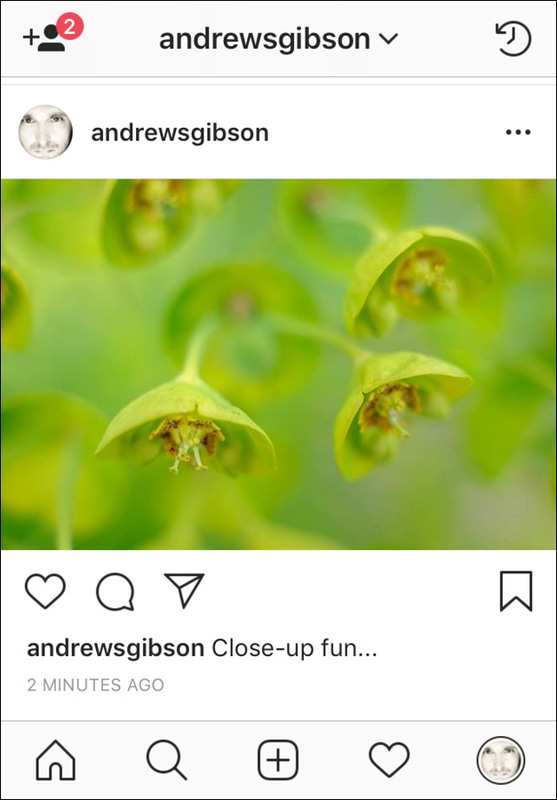 The reason is that Instagram retains an idiosyncrasy originating from its start as an iPhone app – you can only add photos to your account from within the app itself, not the Instagram website. 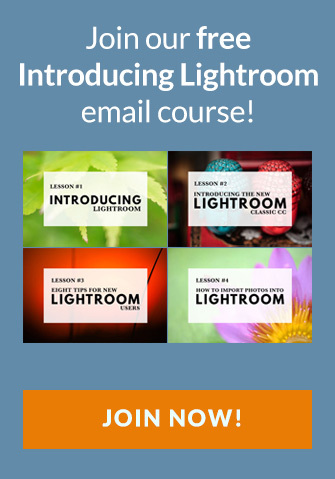 If you are Lightroom Classic subscriber you can use the Lightroom CC app for mobile (formerly known as Lightroom mobile) to simplify the process. 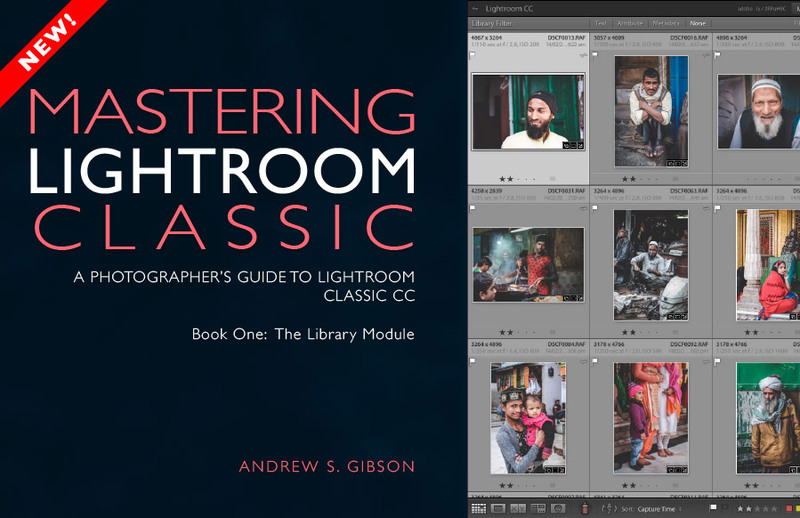 The instructions below show you how to do it (scroll down for an alternative if you’re not a Lightroom CC app user). 1. 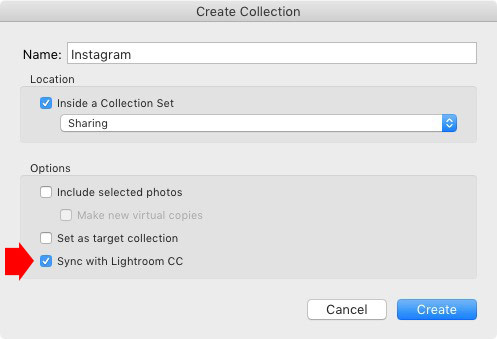 Create a Collection in Lightroom for storing photos which you will share on Instagram. Make sure you tick the Sync with Lightroom CC box (marked below). 2. 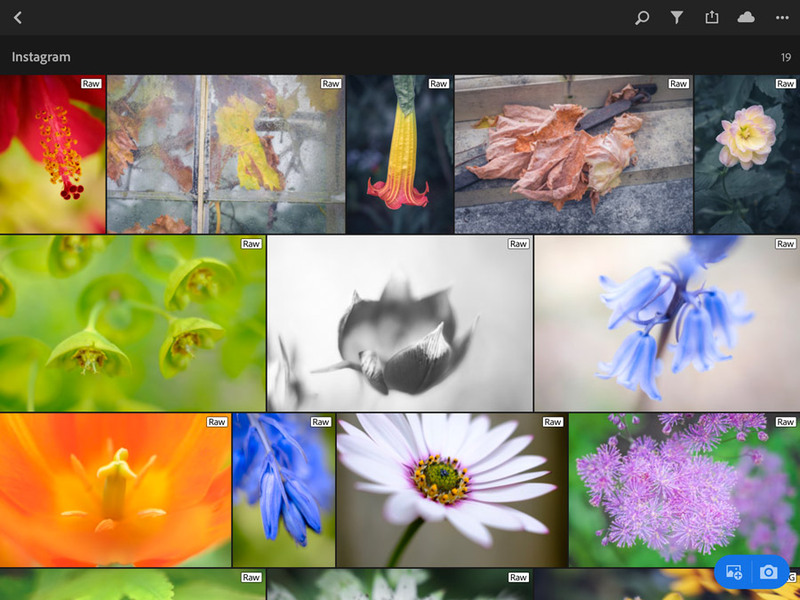 When you add photos to this Collection, Lightroom creates Smart Previews (if they don’t already exist) and synchronizes with Lightroom CC for mobile. 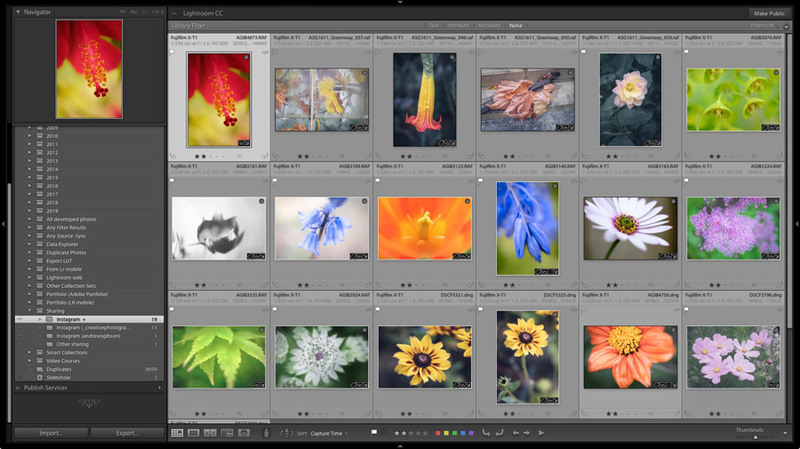 Read The Ultimate Guide to Using Smart Previews in Lightroom to learn more about this process. 3. 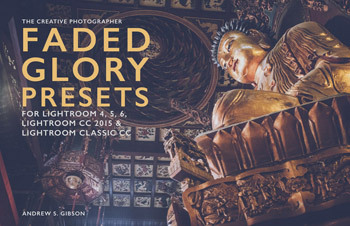 Open Lightroom CC for mobile. Your photos will appear there once the two programs have synchronized (below). 4. Tap on a photo to view it full size, then tap the share icon in the top right corner (the one with the arrow pointing upwards out of a box, see below). 5. Tap Open In…, select Small – 2048px for Image Size, then tap the Instagram icon to upload the photo straight to your feed. 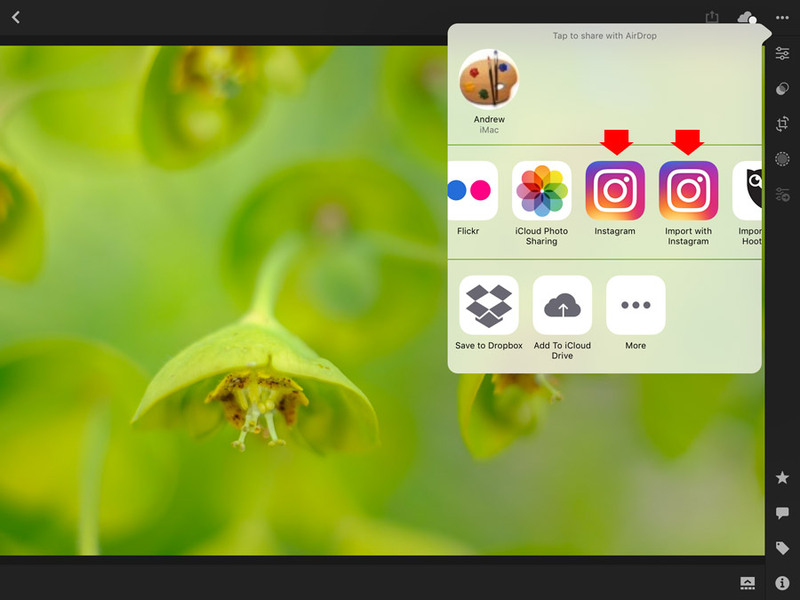 If you want to add the photo to your story, use the Import with Instagram icon instead. 6. Write a caption for your photo, including any hashtags you want to add, and tap Share. 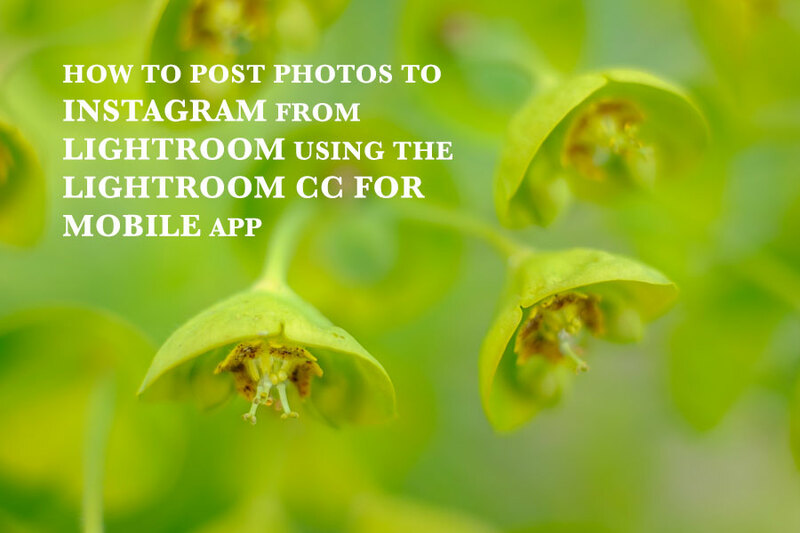 Lightroom CC for mobile publishes the photo on Instagram. 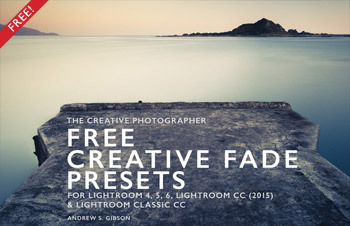 What if I don’t have Lightroom CC for mobile? 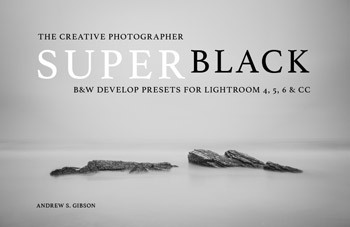 If you don’t have Lightroom mobile there are a couple of alternatives. 1. Export your photos to your smart phone or tablet with Dropbox. 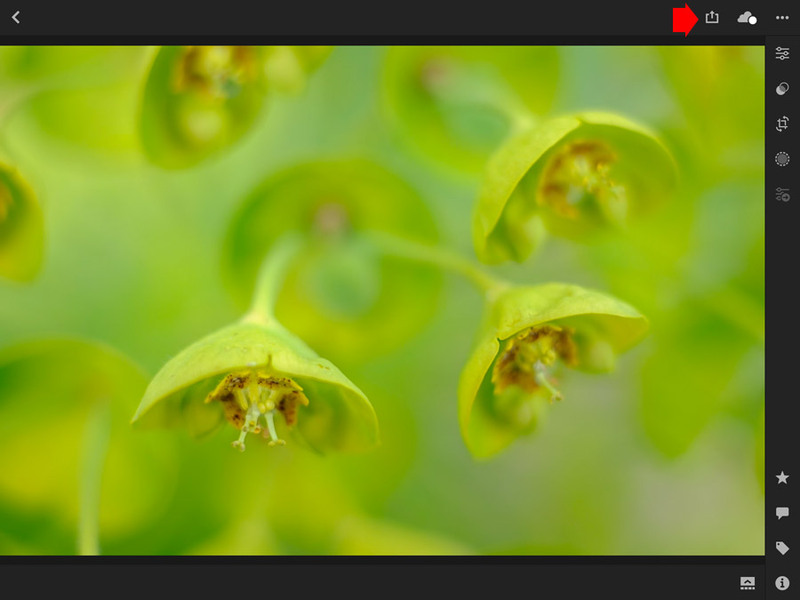 Simplify the process by making an Export preset or Publish Service to save the photos in your Dropbox folder. Go to the Dropbox app on your mobile device and open your photos in the Instagram app. I usually never leave comments, but now I feel like I have to. 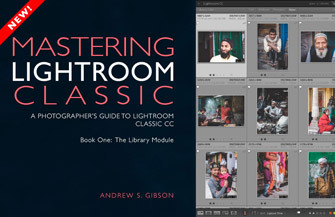 The option to tick “Sync with lightroom mobile” doesn’t exist in Windows Lightroom CC 2015.9. Or have I missed some setting elsewhere? Hi Patrick, are you logged into your Adobe account? If you aren’t Lightroom may not give you the option to sync with Lightroom mobile. I enjoyed your article, but has since been proven to be moot after I thought of a new method. Bear with me, but can’t you just screenshot the edited photo, then crop and post to Instagram?? Won’t this be easier? Thanks. Hi Brenda, no that would be harder. Remember you can only upload photos to Instagram from a mobile device. That means you’d have to transfer your screenshot to a phone or tablet first. Much easier to do it this way. 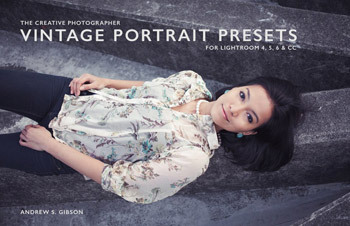 Plus, it’s easier to keep track of which photos have been uploaded to Instagram in Lightroom.